Instructions enclosed. 25 Watt R39(R12) light bulb included. 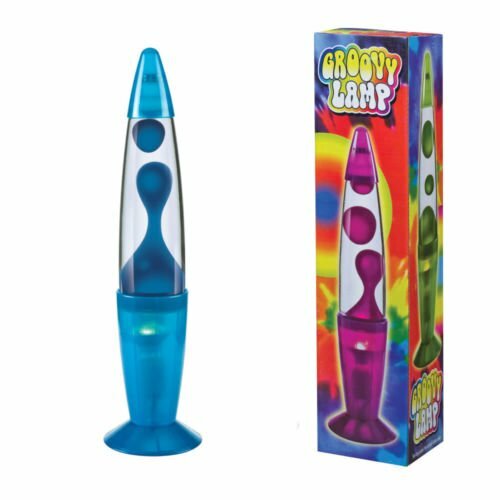 Actual size: 2.25" x 13.5"H. Warning: this is an electronic lamp, not a toy. To avoid risk of fire, burns, personal injury or electronic shock, it should not be placed where small children can reach it.